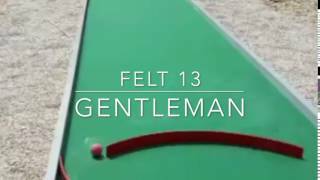 Minigolf is a sport enjoyed by people of all ages and abilities and the aim of the game is to hit a ball from a tee-off point into a hole in as few shots as possible. 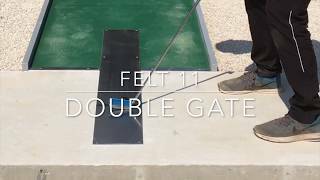 Minigolf courses include a variety of interesting and tricky obstacles for players to Putt through, over, under and around! 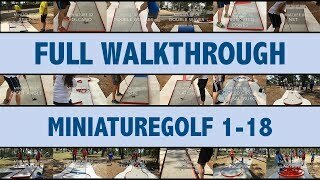 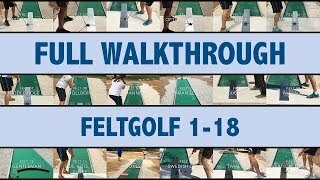 A tournament Minigolf course must have 18 lanes. 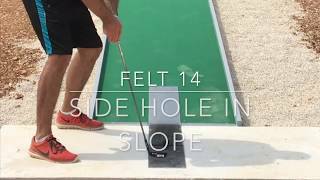 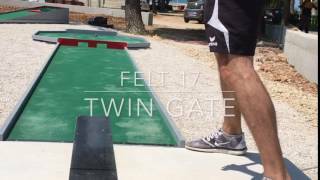 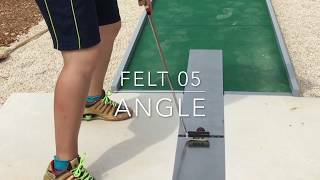 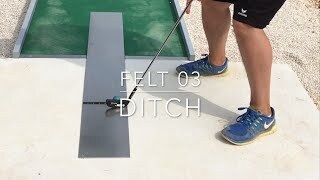 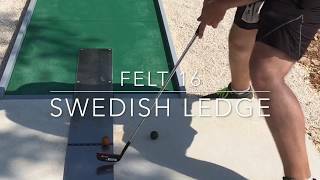 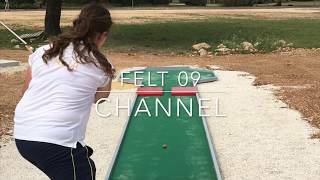 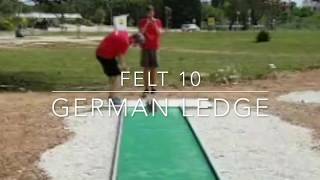 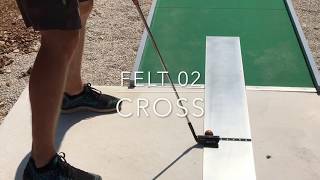 Players use Putters designed for the needs of Minigolfers as well as special Minigolf balls made of rubber and designed with competition players in mind, allowing them to nd the best hole-in-one shot. 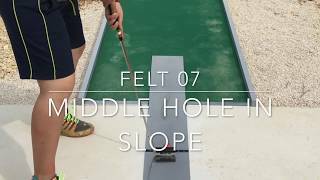 There are hundreds of different Minigolf balls available and they vary in bounce, hardness, weight and surface properties. 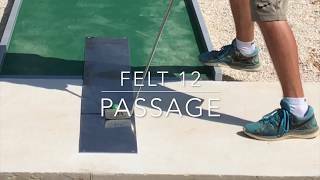 In training players will look to find best ball for each lane to achieve the highest possible ace percentage with optimal strokes. 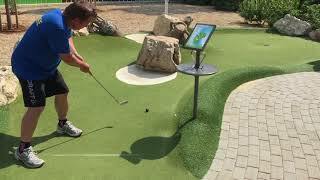 Players aim to score as close to 18 shots per round, with the record on the Miniaturegolf being a perfect score of 18 strokes. 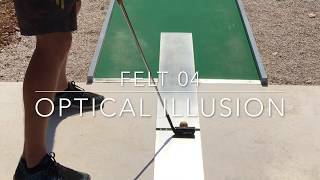 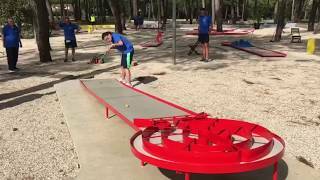 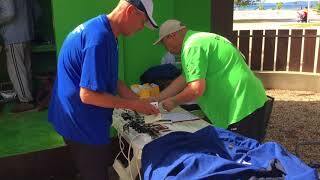 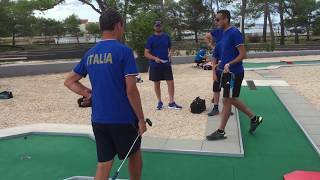 Minigolf is played not only as a leisure activity by millions of people each year, but also as a serious top-level sport by thousands of people all over the world.